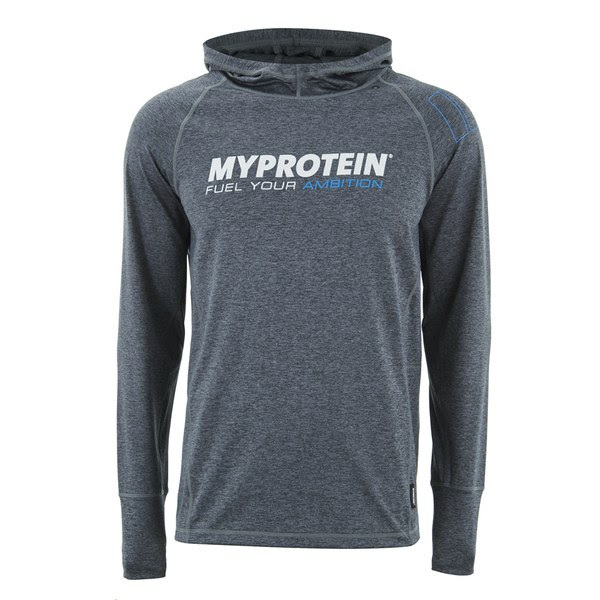 Take a look at the great deals on the Myprotein website this week, including an exclusive voucher code that gets you 10% off everything on the site. A high protein content means the Myprotein protein pancake mix contributes to the growth and maintenance of lean muscle mass, whilst also providing a low glycaemic index (GI) and the option for a great tasting snack. Each 50g serving will provide over 34g of protein. These protein pancakes are ideal for anyone looking for an easy way to increase protein intake. 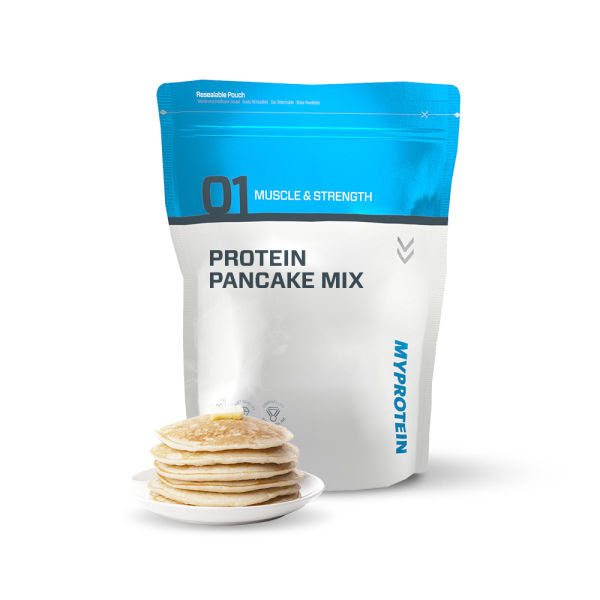 Myprotein’s pancake mix is generally used as an option for breakfast or as a nutritious snack in between meals. Fuel your ambition with the new Myprotein Meal Bag – a stylishly functional solution to managing your food requirements on the go. With the ability to store up to 8 well portioned meals, the Myprotein Meal Bag ensures you can stay nourished throughout the day. Designed to keep your food cool, this practically designed bag will give you freedom of mind when selecting your daily meals. 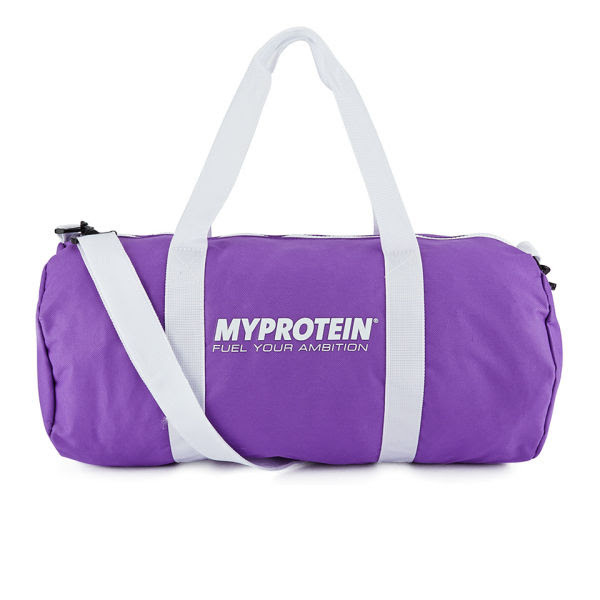 Constructed with high quality materials, the Myprotein Meal Bag is designed to endure with you both in the gym and on the go. 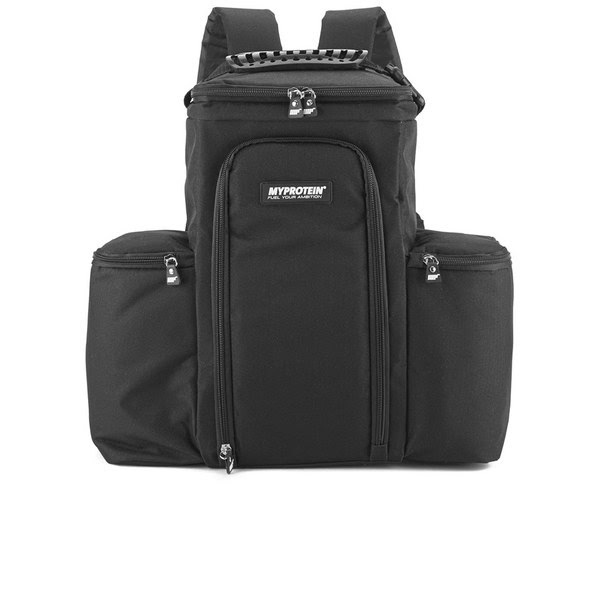 With an adjustable shoulder strap and ergonomically fashioned rubber handle, this is a truly mobile food management system. The Myprotein Meal Bag comes pre-loaded with ice packs and thermally resistant containers; all you need to do now is cook! 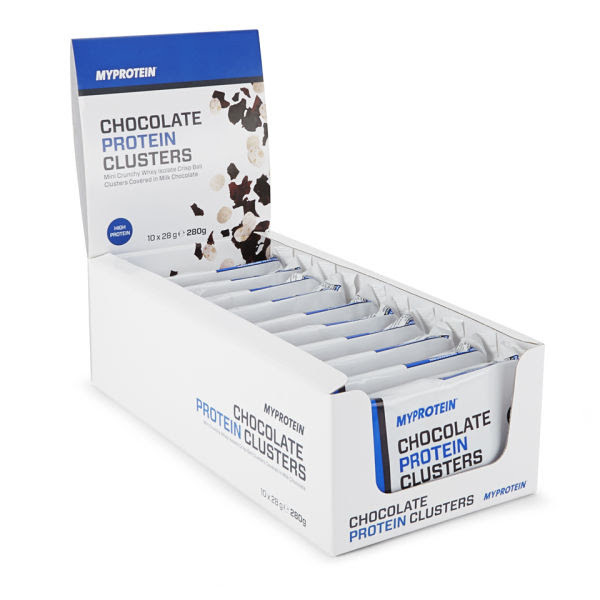 Chocolate Protein Clusters are delicious and crunchy high protein crispy bars covered in milk chocolate, perfect for a high protein treat throughout the day or around training. These clusters are made up of crunchy whey isolate protein crisp balls which are then covered in a delicious chocolate coating, making them perfect for a great tasting snack when on the go and looking to increase your protein intake. Chocolate Protein Clusters are perfect for anyone looking for a sweet tasting treat and are high in protein. Each 4 cluster tray provides over 8g protein to support the growth and maintenance of muscle mass. The high protein content is sourced from whey protein isolate and provides a complete amino acid profile. Ideal as a convenient snack across the day, or as a source of protein around training, these Chocolate Protein Clusters are a real treat for any fitness fanatic. If you have any questions about the Myprotein Offers, or would like to know anything else about the Myprotein Offers, please get in touch and feel free to tell us!